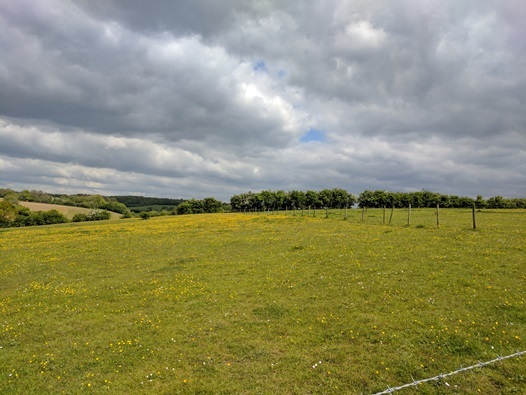 A ring fenced block of sloping and gently undulating permeant pasture within the Chiltern's Area of Outstanding Natural Beauty. 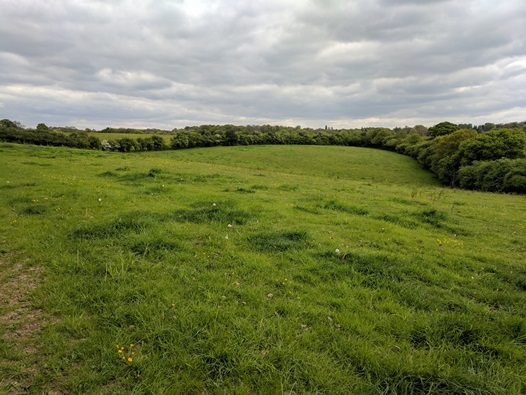 The land comprises soils classified as Sonning 1 which is described as well drained, flinty coarse loamy sandy soils, mainly over gravel. Some coarse loamy over clayey soils with slowly permeable subsoils and slight seasonal waterlogging. 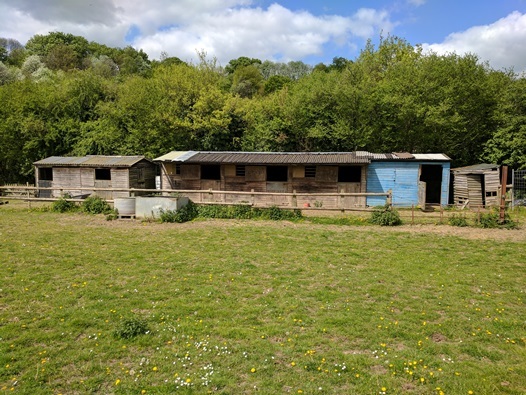 The property benefits from a certificate of lawfulness relating to the existing use of the land for equestrian purposes including as a riding school/livery (CH/2007/0716/EU). 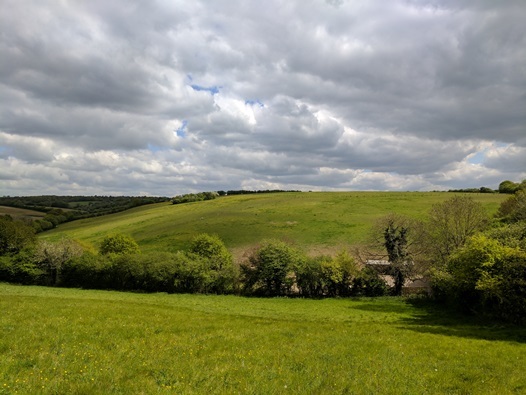 The property is being marketed as a whole or in lots. 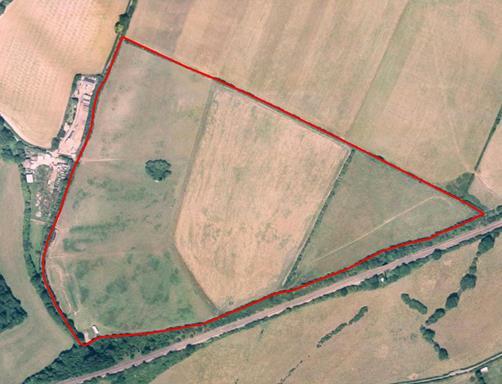 Lot 1: Extends in total to 29.03 acres of pastureland with approximately 5000 SqFt. 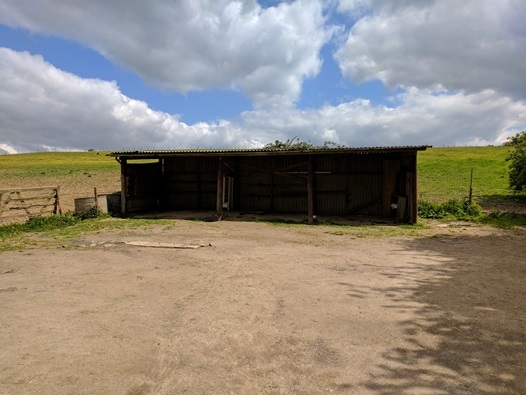 of hardstanding and an open fronted barn extending to approximately 470 SqFt., along with two stable buildings comprising of 6 looseboxes extending to approximately 800 SqFt, with gated access off Riding Lane. 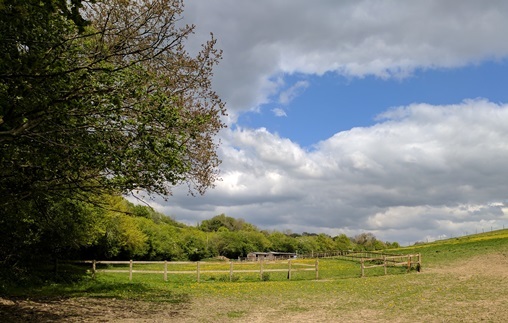 Lot 2: Extending in total to 5.26 acres of pastureland, with a gated access off Riding Lane.